Nathan Sutherland, 36, is facing one charge of s-xual assault and one count of vulnerable adult abuse after a DNA test identified him as the baby's father. Gregan told the court there was 'no direct evidence' to suggest his client had committed the crime, but he acknowledged the DNA evidence obtained by police. 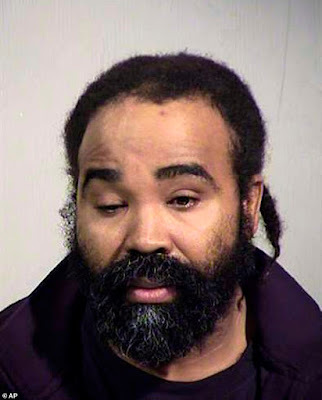 Sutherland - a Haitian orphan has been a licensed practical nurse since 2011 and was directly responsible for caring for the victim at the Hacienda HealthCare Facility, according to police. He divorced from his wife, Bridget Sutherland, last year. The motion was ordered on December 28, 24 hours before the birth of the victim's child. 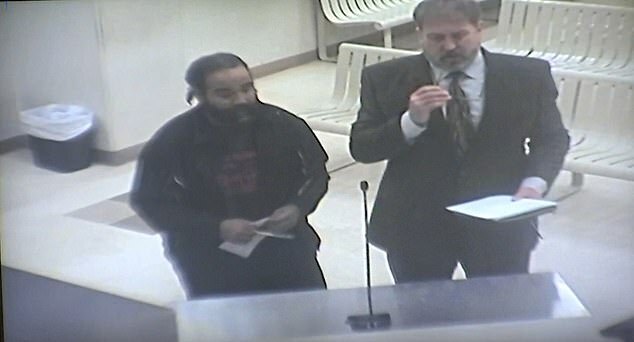 The defendant refused to answer investigator's questions after his arrest.